As you can see, the Crackman makes concrete cracks invisible. 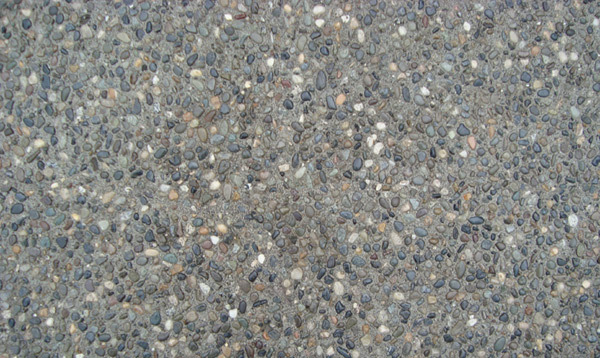 *Hint: Look for a unique stone or 2 close similar colour stones in the concrete - these will help you form a reference point so you can analyze the before and after concrete repairs. Crackman is not just a crack repair service. 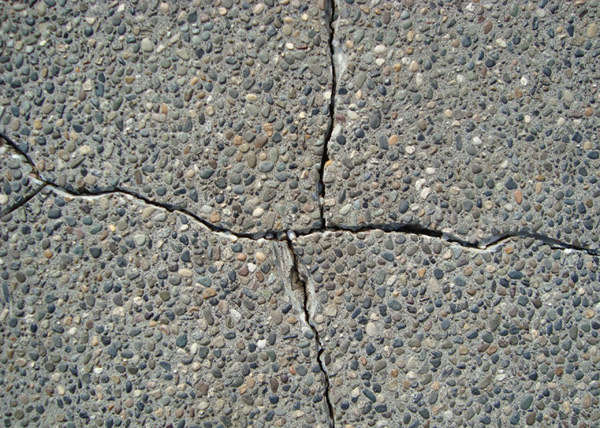 We also offer full service restoration for residential concrete Customers. We clean, seal, provide anti-slip, and tint (recolour your concrete).